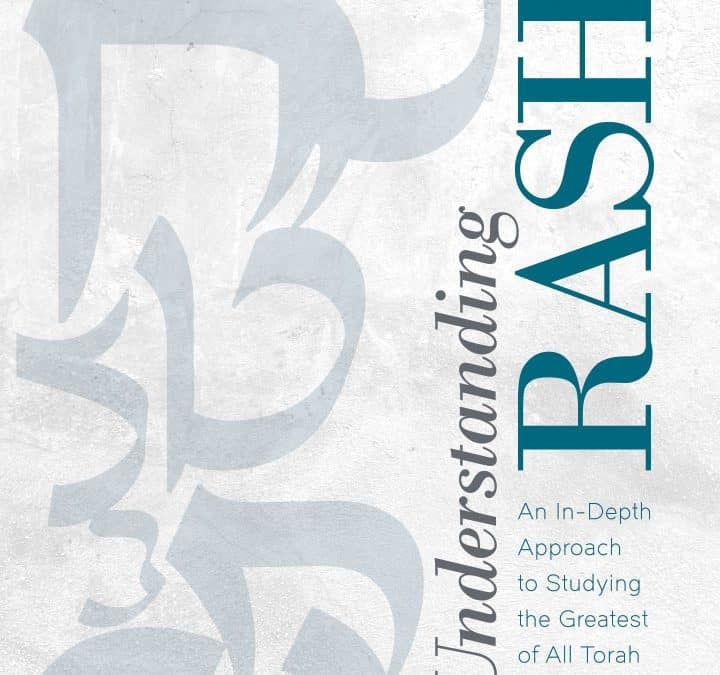 Rashi’s commentary to the Torah is a wondrous blend of depth and simplicity. A single statement of his can be grasped by an elementary school student — and yet confound scholars. Written by a leading interpreter of Rashi, and the fruit of over forty years of study, this unique work provides tools to unlock Rashi’s secrets — and shows that in truth, they are not secrets at all. In particular, this fascinating work endows readers with the awareness of rules and patterns that appear consistently throughout Rashi’s writing and thus enables them to appreciate the precision and richness of his language, and to view his words through new eyes. 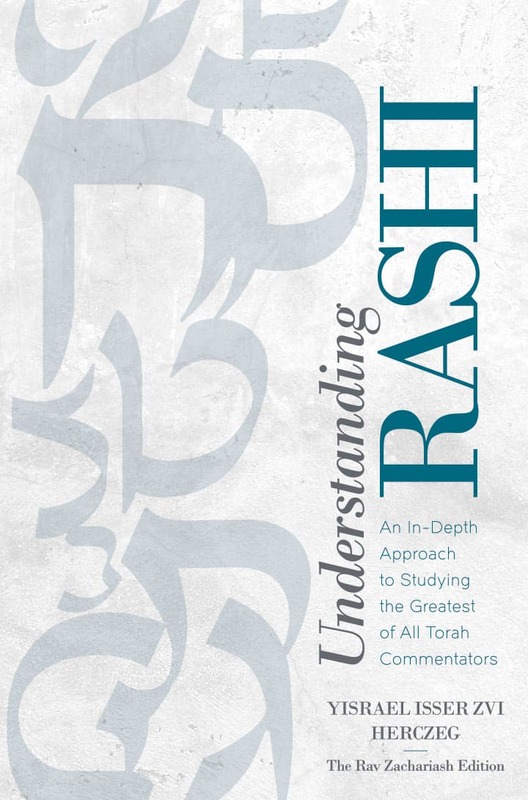 The study of Rashi has never been clearer. Rabbi Yisrael Isser Zvi Herczeg is a student of Rav Aryeh Leib Bakst, זצ"ל, and יבלחט"א, Rav Zvi Kushelevsky. He holds a Bachelor of Arts in History and a Master’s degree in Education from the University of Detroit. Translator of ArtScroll’s Sapirstein edition of Rashi, as well as several other Torah classics, Rabbi Herczeg is also author of Sefer Keren David on Tractates Arachin, Nazir, and Makkos; Mareh Rachel on Rashi to Mishlei; and other works of Torah scholarship. Rabbi Herczeg has lectured in many congregations and institutions of Jewish learning throughout the United States and Canada and has taught Rashi in yeshivos, seminaries, and in other settings for nearly forty years.